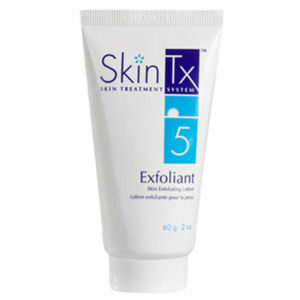 Directions for use: Apply a thin layer to the skin in the morning. 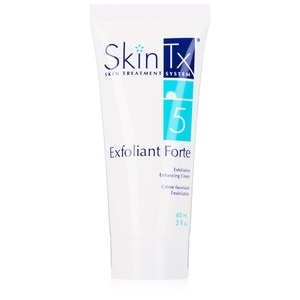 The Exfoliant Forte used in Step 5 (morning) helps to improve the complexion, targeting skin teture and tone. 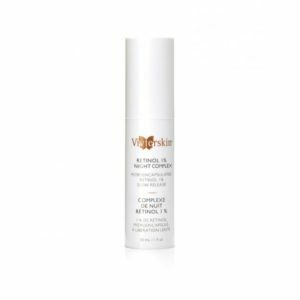 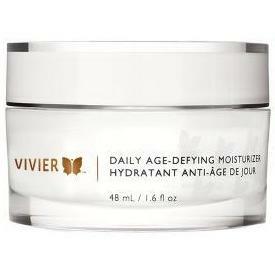 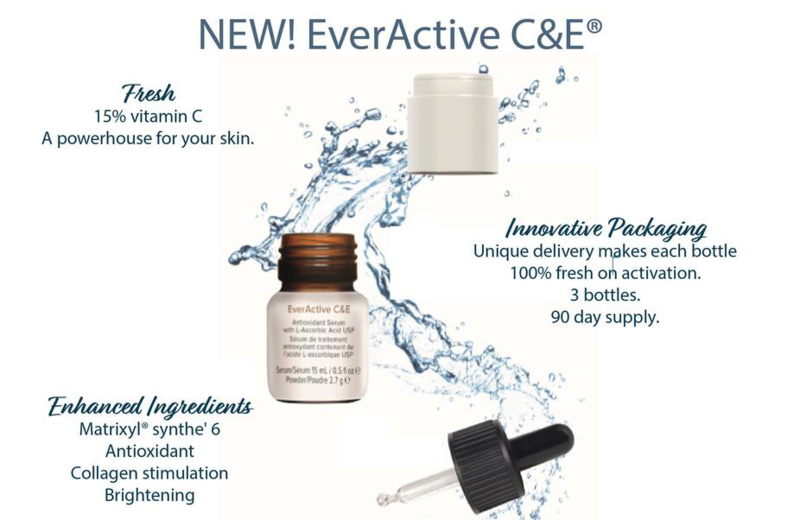 Eliminates dead surface skin cells and trapped debris, while at the same time nourishing the skin and preparing it for the next step in your skincare regimen. 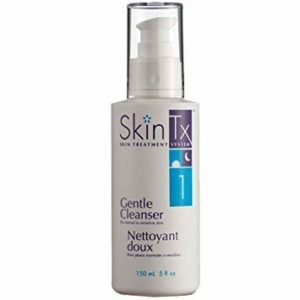 It contains glycolic and lactic acid to efficiently remove dead skin cells, leaving the skin cleaner, clearer and brigher.